The plastic mouthpiece is fully removable for easy cleaning and comes preloaded with a Corleone smoking filter to keep it natural. Includes canvas carrying pouch. Pipe with mouthpiece measures approx. 5.5 inches in length. 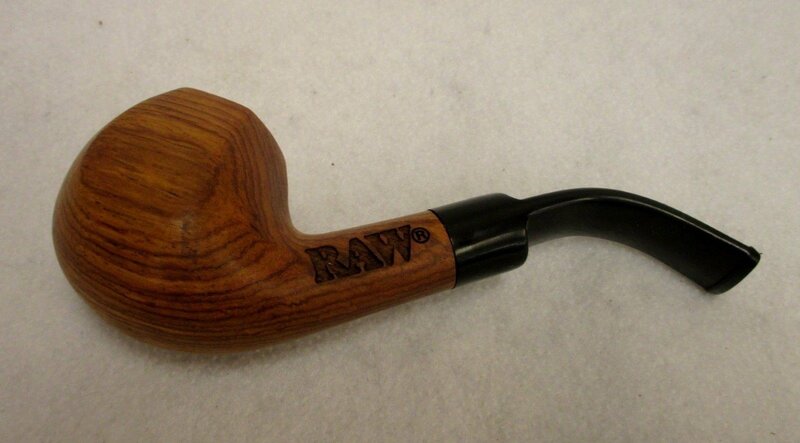 This RAW pipe is hand made in the Pearl River Valley using a sustainable, uncoated, natural eco-wood and features our logo laser-etched into the stem. It has been tested to exceed the highest TUV certification.